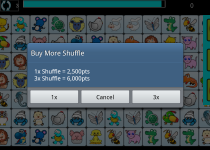 If you like connect / matching game, then your will love to play Onet Deluxe. 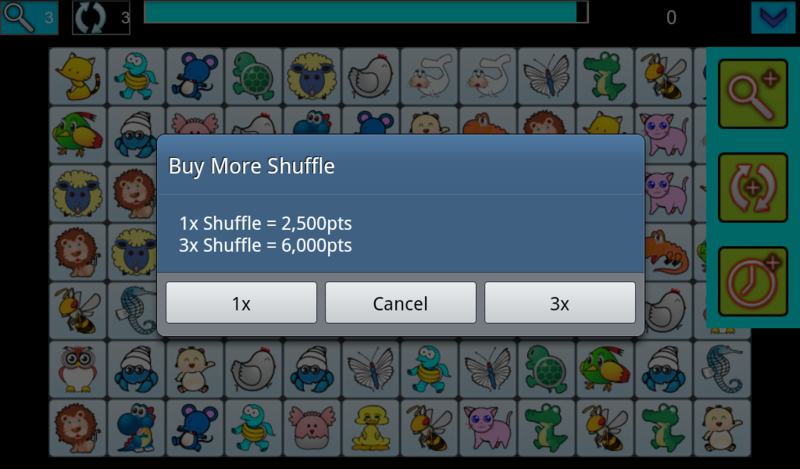 Onet Deluxe: Simple yet addicting pair solving puzzle game. 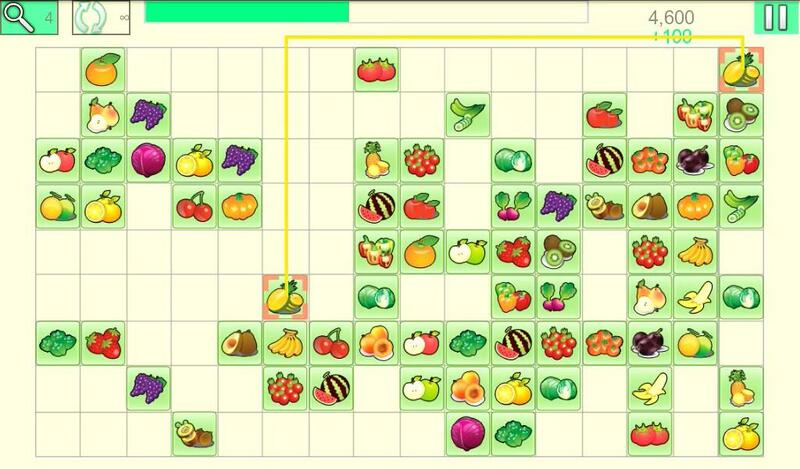 Getting bored with the same old Onet Connect gameplay? 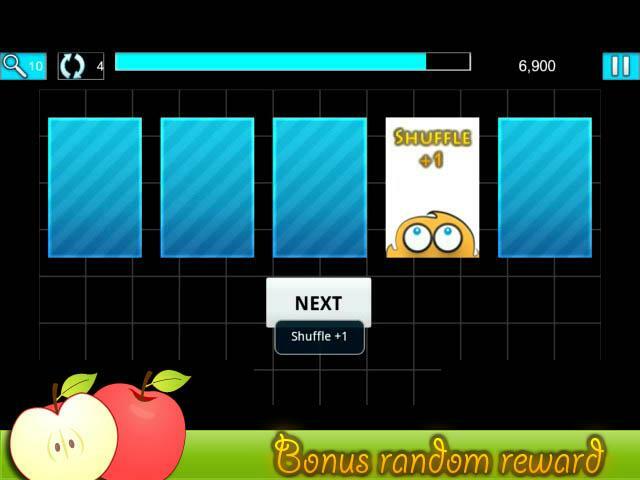 Try Onet Deluxe, you will love it . 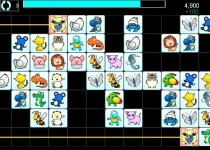 ★ Online achievements and leaderboards – show you’re friends who’s the best onet deluxe player! 2. 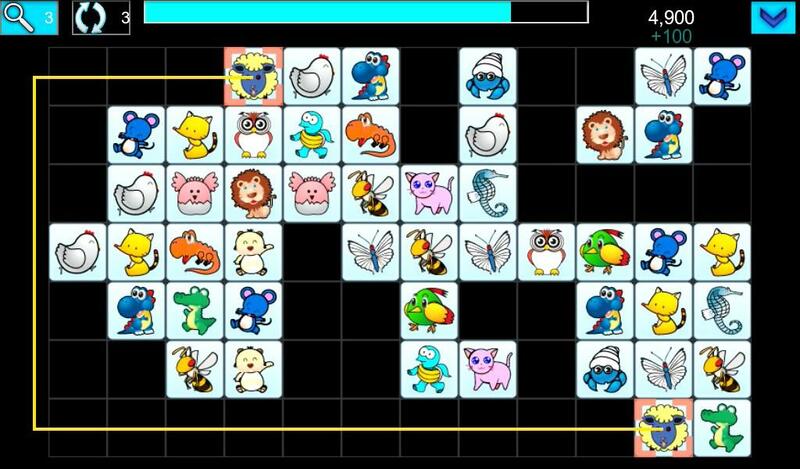 Time Mode : Connect matching cards and clear the level before time runs out. 3. Challenge Mode : Play this mode if you like more challenging gameplay. 4. 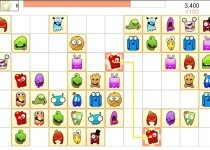 Survival Mode : Test your brain endurance and strategy to achieve high score in unlimited level. 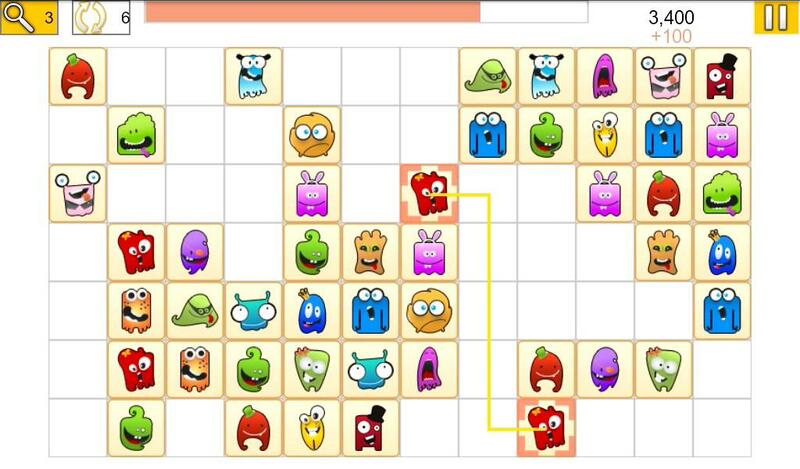 The main objective of this game is to remove all icon tiles. Tap the icon tiles to select it. 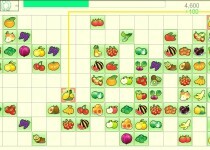 You have to find two identical icon tiles that can be connected with up to 3 straight lines where there is no other tiles blocking on the connecting line path.